One second snoozing, but still alert enough to awaken at a moment’s notice, when hearing a slight noise and be ready for action with complete interest and alertness. This is so perfect, a super fav and a gorgeous kitty. Great high key photo - it seems to emphasise his beautiful eyes. 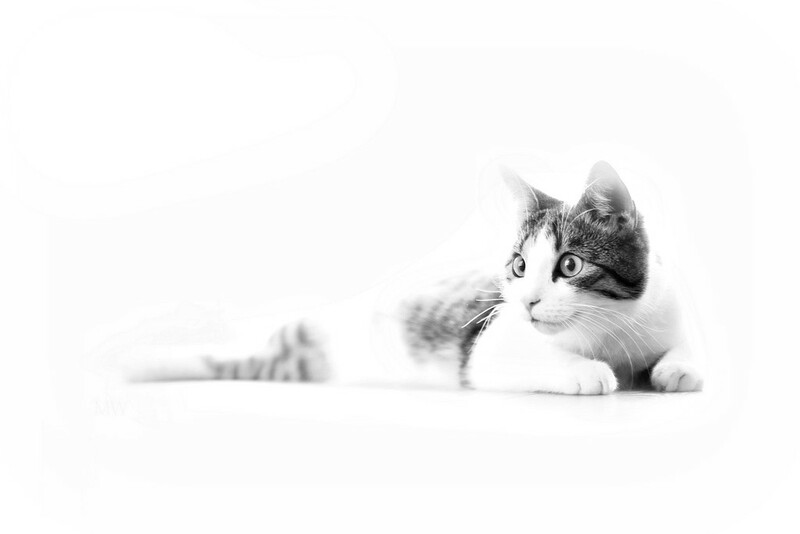 I like this high key shot of your cat. The focus on the eye is perfect! Aww, I absolutely love it. has this cat had coffee! !